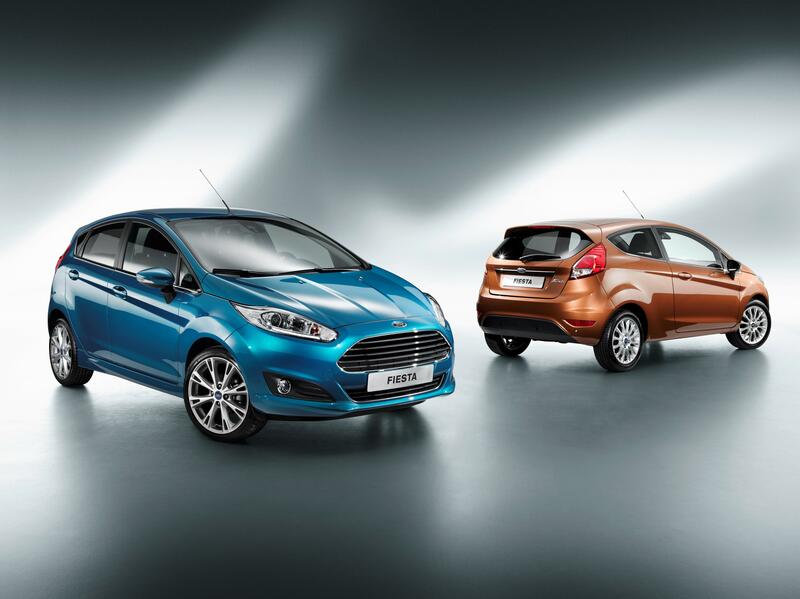 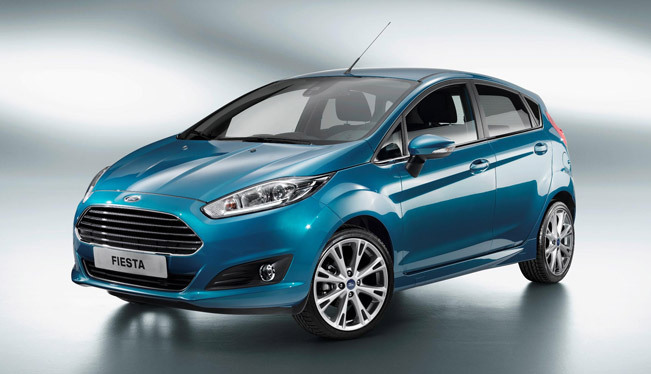 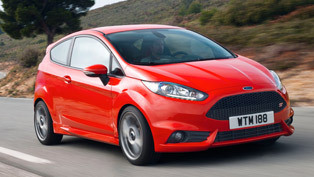 The new dynamic 2014 Ford Fiesta has just been unveiled, showing exclusively its sharper design and a host of exclusive technology features. 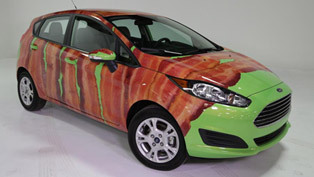 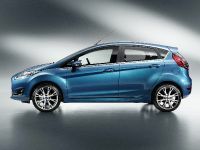 Furthermore, the new Ford vehicle is going to offer its customers a wide range of advanced technologies. For example, some of them include the voice-activated in-car connectivity system Ford SYNC, Active City Stop and the European debut of MyKey. 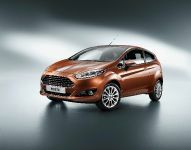 It will also draw its power by the acclaimed 1.0-litre EcoBoost petrol engine and will deliver best-in-class fuel economy. 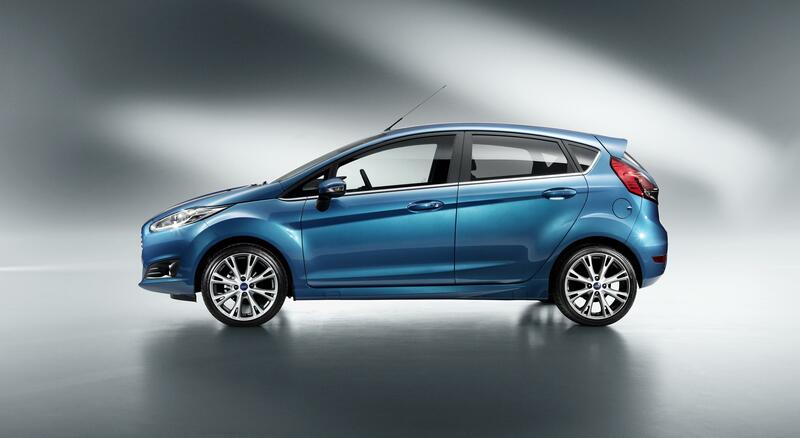 What the designers did here is to retain the popular and well-known visual appearance of the Fiesta, but at the same time giving it more sophisticated look. 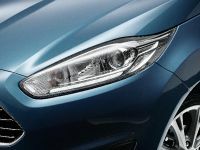 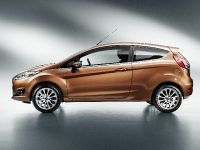 Fiesta's face for instance is dominated by a trapezoidal front grille, bracketed by laser-cut headlamps with daytime running lamps that use LED technology. 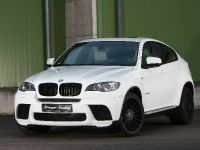 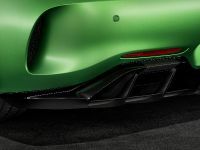 In addition it also features a power-dome bonnet design. 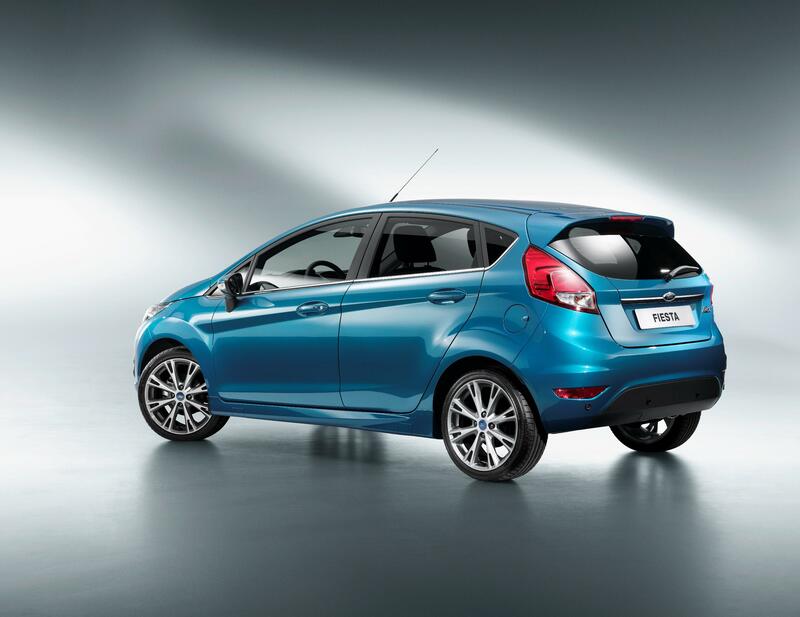 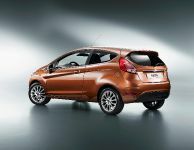 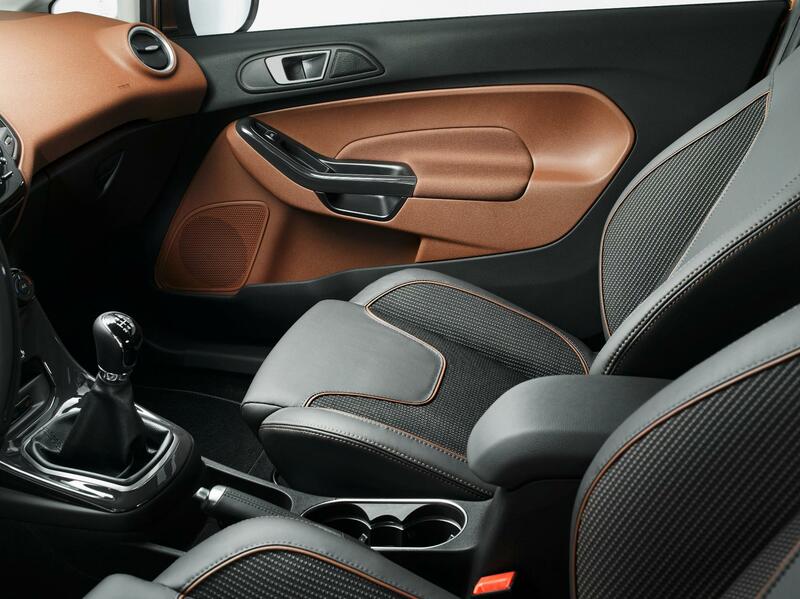 In addition to this the newly redesigned Fiesta also offers a harmonious and ergonomically enhanced interior. 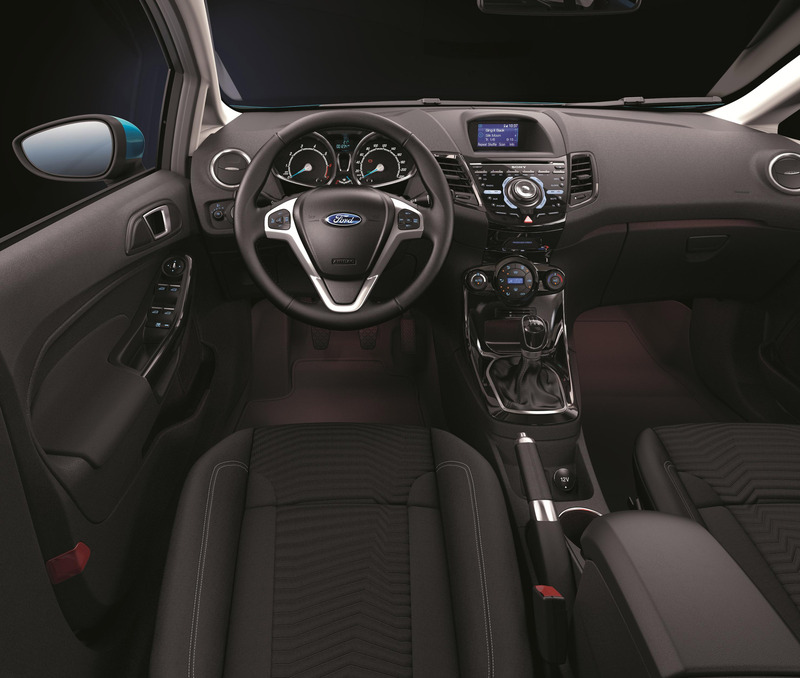 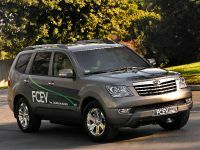 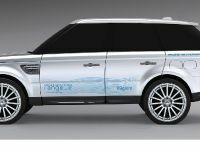 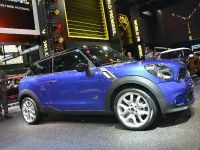 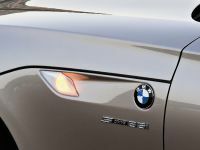 The car will also include advanced features such as Active City Stop system and Ford SYNC in-car connectivity system. 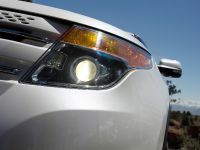 The latter also includes Emergency Assistance, which directly connects the vehicle occupants to local emergency services operators after an accident. 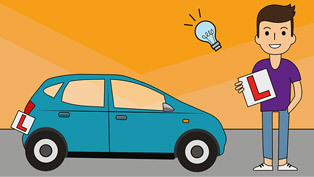 In the technology pack is also featured for the first time the MyKey, which enables parents in particular to encourage safer driving and limit their teenager's exposure to risk at the wheel. 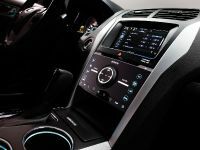 In fact, this system also allows owners to configure maximum speed and audio volume limits. 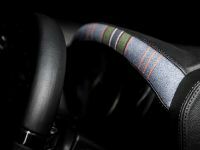 It also mutes audio until seat belts are fastened and ensures driver aids, safety systems and more vigorous alerts cannot be deactivated when used. 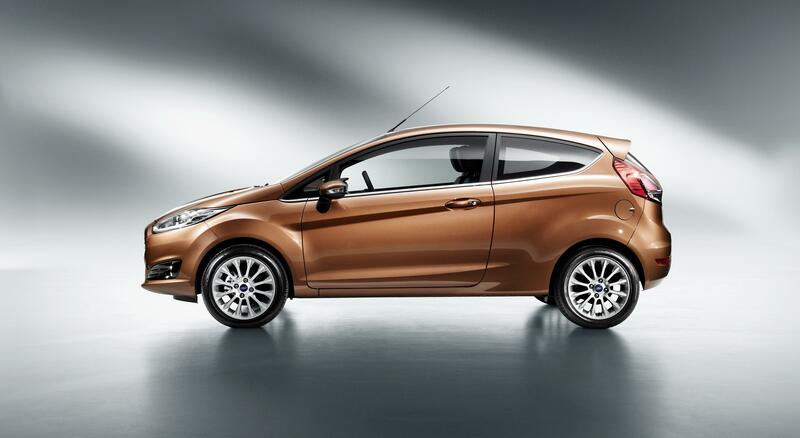 Ford will reveal more details about the 2014 Fiesta at the Paris Motor Show. 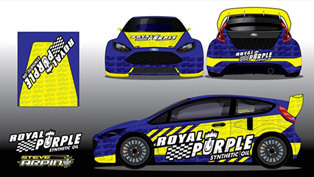 Steve Arpin's Ford Fiesta Is "Royal Purple"